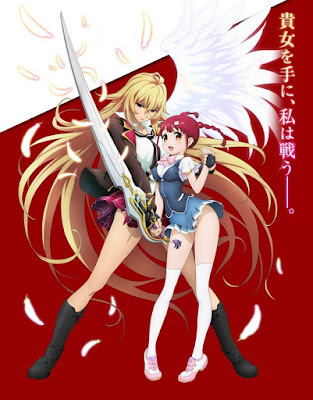 MP4 - Valkyrie Drive Mermaid [MEGA] [01/??] - .::MMProyectScans::. Publicado por Unknown en 10/07/2015 04:47:00 p.m.